Alrighty then! So I was tagged by the creator of this wonderfully out there tag, Mandy @Book Princess Reviews. 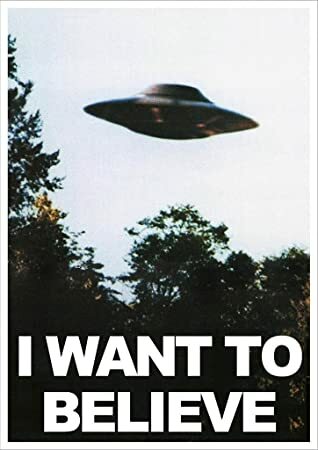 I have to admit, I never watched the X-Files but this tag looked super fun and Mandy was soooo excited about it that I just had to try it out! Keep the alien love alive possibly and tag any and all X-Files fans you know…or just other people – either or? A lot of people did not like this book! I don’t see myself ever re-reading it, because I already know what happens, BUT I really did enjoy the book when I originally read it. And it is one that I still have no problem recommending. I happen to really love the covers, but I just can’t wrap my head around this series. I highly doubt that I will ever read them, and if I do, I REALLY doubt that I will like them. The covers make me want to pick it up (as well as the hype and chatter around them) but the synopsis really just sends me screaming in the other direction…sorry. What book do you believe, just like the famous tagline, will be your next 5 star/crown read off of your TBR? This is a good one. I have to say, probably Children of Blood and Bone! EVERY SINGLE PERSON I know who has picked this up has completely fell in love. I really really look forward to this, and hope it is as good as everyone says it is! I am really not into the whole Sci-fy thing, but this just sounds soo good so I’ve kept it on my shelf for the last few years… I hope to eventually get to it. ooooh boy, two Harry Potter answers so far. But seriously. I keep going back and forth about Snape (and Dumbledore for that matter). I felt bad for him, that James and Sirius were such bullies and that they essentially took away the only friend (it seemed like) he had, BUT I don’t think that his never ending love for Lily was enough to make-up for all that he has done. I still don’t think what he did was all that heroic. I get that he was trying to stay in the good graces of Lord Voldemort, but I just can’t imagine a good person, allowing monsters into Hogwarts, and literally harming it’s students. He also didn’t do a really great job watching over Lily’s son. The police in Tyler Johnson was Here. This is a bit of a stretch. but I didn’t want to use another Harry Potter reference for this prompt. The police are absolutely disgusting and literally kept me gasping in horror with every interaction with the characters in this book. I know that there are police who are like that for real, but I just don’t want to believe that it is true. 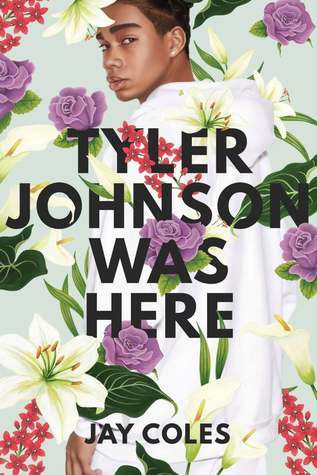 Police are supposed to represent hope, and security, and in this novel (in real life, and in other books similar to this one), they make you afraid, which is a terrible terrible thing. Who do you turn to, if you cannot ask for police assistance? This was fun! I am going to tag only a handful of people for this one, but if you are not tagged, and want to be, feel free to give this one a go! What do you think? What are some of your answers to this? Let’s discuss in the comments below! 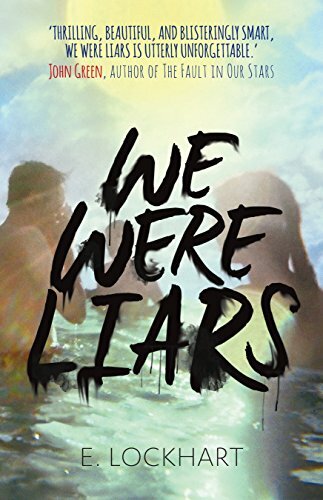 I felt the same way about we were liars! 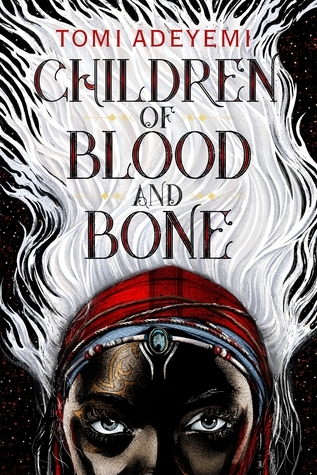 I’m guessing I’ll love children of blood and bone too. Great answers! And thank you for tagging me! Can I steal some of our answers??? I mean… Snape is perfect for that question. I love your explanation. I always thought, for wanting to look after Lily’s son. He let that he looked like James get to him too much. We were liars fits Mulder for sure. Great book! 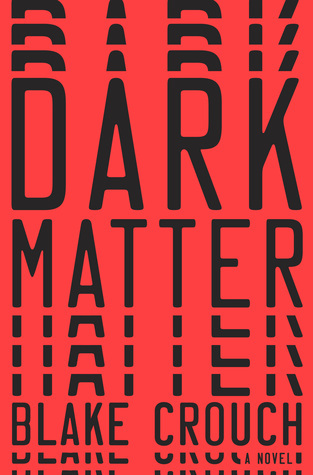 Dark Matter is amazing!! You definitely need to read it! !